Our experienced optometrists and optical staff are always happy to see you at Spec-Savers. Visit a store to discuss your eye care needs, try on our collection of spectacles and sunglasses, or have an eye test. Finding your ideal frames can be difficult, we know. 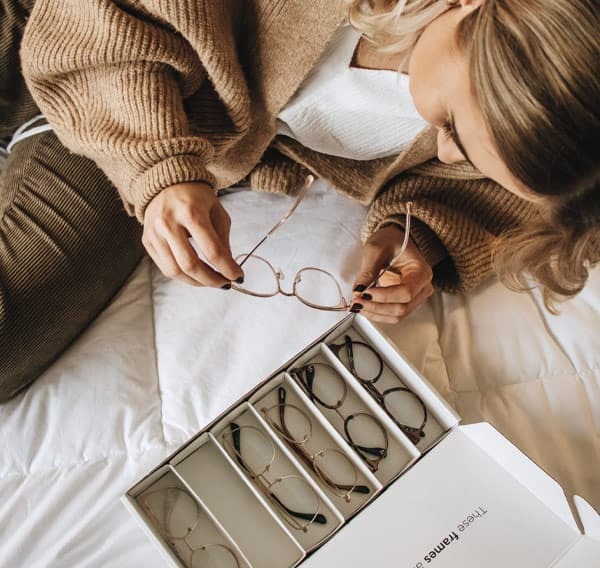 So we offer a home try-on service where you can trial 6 pairs of Spec-Savers frames from the comfort of your home for 7 days.